Find the news and information on the international media non-profit organization WikiLeaks, which is known for publishes secret information provided by anonymous sources. 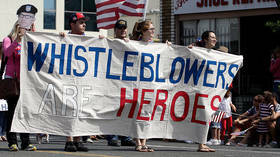 It was established by Australian computer programmer Julian Assange in 2006, who is currently the editor-in-chief and director of WikiLeaks. 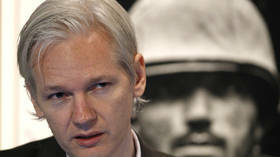 Get news and updates on the founding and background of WikiLeaks and activities of its creator Julian Assange, who has been in the Embassy of Ecuador since 2012 due to the allegations against him. WikiLeaks has already revealed more than 10 million censored or restricted documents related to the ongoing War in Afghanistan, Iraq, etc. WikiLeaks also published classified US State Department diplomatic cables, and in 2011, started releasing 779 secret files linked to the detainees in the Guantanamo Bay detention camp. 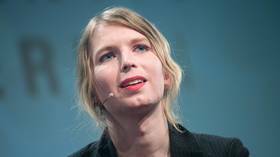 Don’t miss the most recent news and updates on the revelations published by WikiLeaks, including the leaks provided by Chelsea Manning in 2010. One of the most sensational revelations by WikiLeaks was one related to the Podesta emails, which WikiLeaks received and published in 2016. Read the news and details on the series of work-related emails of Hillary Clinton’s campaign chairman John Podesta, which were stolen following a hack of his personal Gmail account he used for exchanging secret work information. 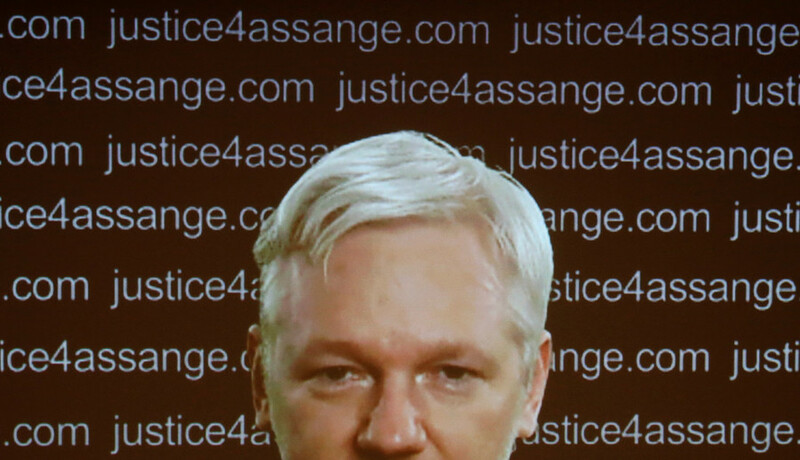 WikiLeaks has called for the US Justice Department to remove some of its redactions to the Mueller report, claiming that the blanked-out sentences only fuel conspiracy theories about WikiLeaks’ role in Trump’s election.